I’m continuing with my low carb keto theme this month. I’m still undecided whether or not I’ll continue following a keto diet long term, but for now I’m actually really enjoying good quality high fat foods. 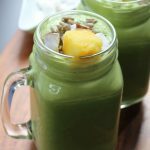 This Green Thickie is still calorie counted so it will still help you lose weight. It’s just that more of the calories are made up from fat than my usual Green Thickie recipes. So you might actually find this even more filling than normal! I made another video for you today showing you how to make this recipe. 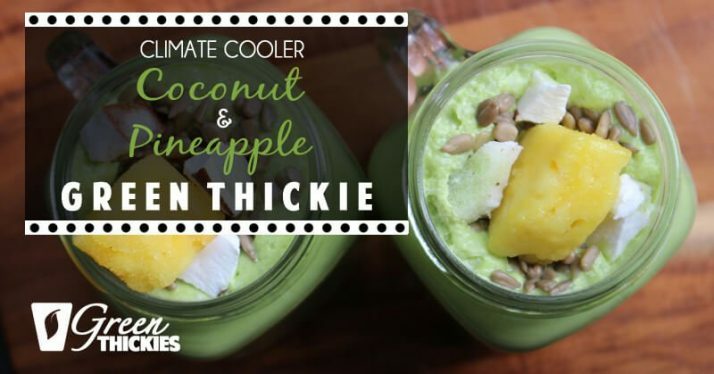 My Climate Cooler Coconut and Pineapple recipe is a little less ‘thick’ and more on the ‘thin’ side today. But it’s still very tasty and very filling. 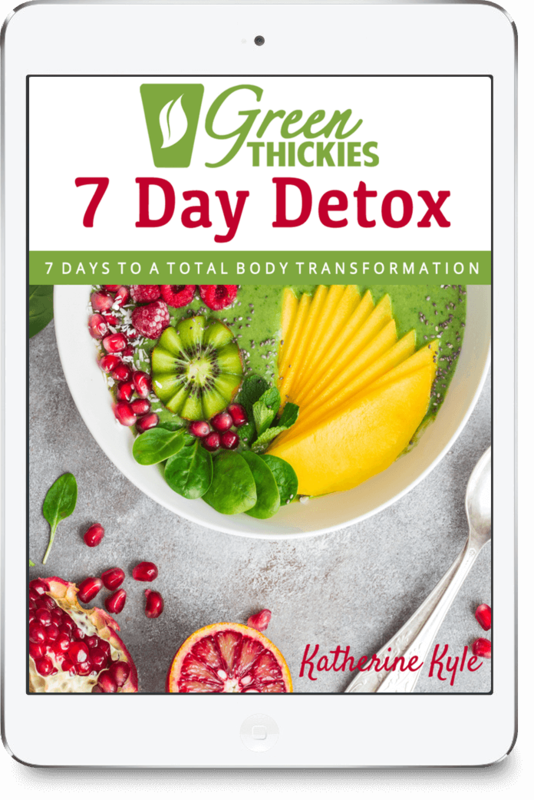 It also has very low sugar so it’s good for you if you are trying to eat less sugar, follow a low carb or a keto diet or generally want to be healthier. It is still sweet and ultra tasty. I hope you like it as much as I do! Health problems and extreme tiredness are often caused by stress inflicted on the body. The main source of stress in our lives is the food that we put in it. Therefore when I’m sick or someone I know is sick, the first thing that I do is improve my diet and cut out all processed foods. 9 times out of 10, simply changing your diet alone will eliminate all or most health problems within a few months. 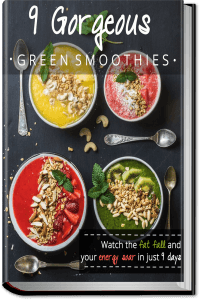 The Leaf System is my unprocessed, gluten free, dairy free, refined sugar free, fast delicious healing weight loss system. 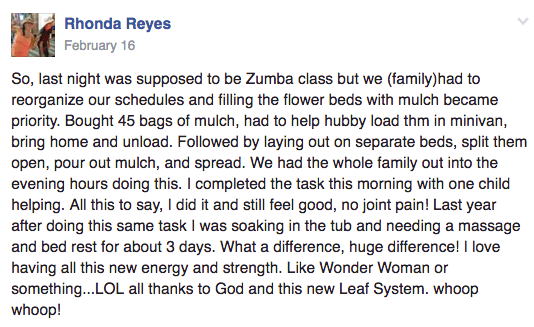 All of The Leaf System meals are calorie counted to ensure you lose weight while you shine from the outside in! Many of our members tell us that their pain and other health problems completely go away while they are on this diet, like these ones! 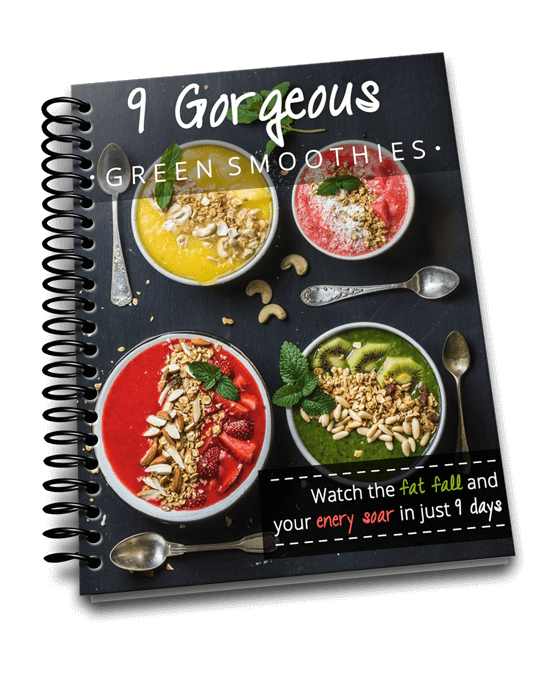 Best of all – I am giving you one whole month of FREE complete delicious meal plans, shopping lists AND all of the bonuses from The Leaf System! 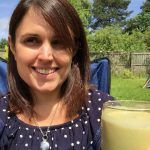 Please leave a comment below and let me know what natural solutions you’ve tried for your health problems? Thanks so much!